All dog walkers and pet sitters in Roanoke are employees of DFW Pet Sitting. They are bonded and covered by our liability insurance. We employ pet lovers who work in their immediate neighborhoods, usually within 5 miles from where they live. Our company monitors each and every assignment. Manager or owner are on call 24/7. All dog walkers and pet sitters in Roanoke live in your neighborhood near you. Finding a company that is reliable, local, established and professional will make your travel easy and worry-free. With the best dog walkers and pet sitters in Roanoke, we are here to offer you a worry-free pet care experience. 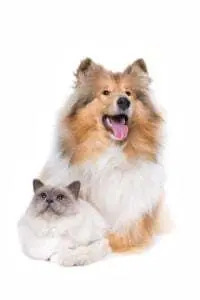 Roanoke, Southlake, Trophy Club, Keller, Colleyville, Grapevine, and most areas of Dallas and Fort Worth are major areas that our Roanoke pet sitters cover. Your pet sitting and dog walking professional won’t drive too far to get to you, and you know: if it’s convenient for your pet sitter, you’ll have fewer reasons to worry that they will let you down. Plus, the manager on call monitors each pet sitter’s activity, and we make sure the schedule is followed thru. We offer pet sitting and dog walking services in all zip codes of Roanoke and all surrounding areas. Our dog walkers and pet sitters in Roanoke stay in their immediate neighborhoods and focus on quality pet sitting. The town of Roanoke offers lots of beautiful endless nature trails. Pet lovers can find long winding hiking options, as well as trails that are easy to get to. Knob Hill is an excellent ‘in and out’ hike. 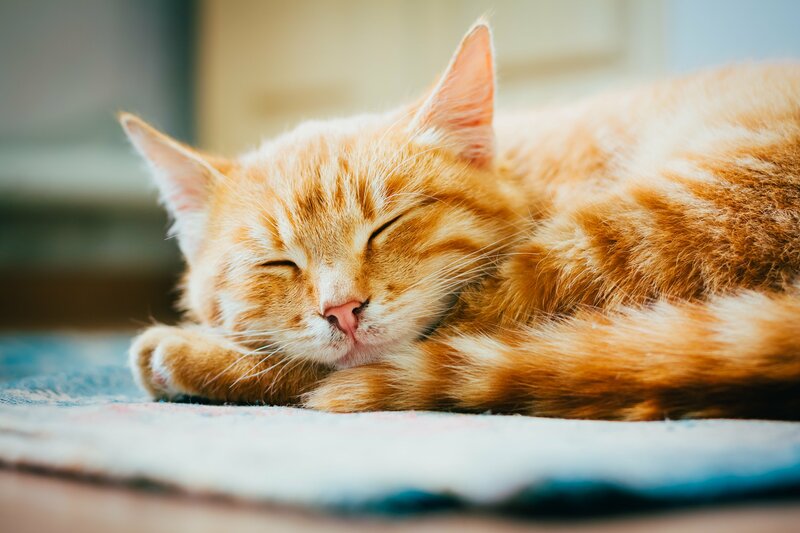 It is highly recommended by our pet sitters as Roanoke pet lovers use it all the time. This is a beautiful hike in the north Texas countryside. The walk may be a little challenging in the beginning for you and your dog. It starts with a steep hill. It is definitely worth the trip though. 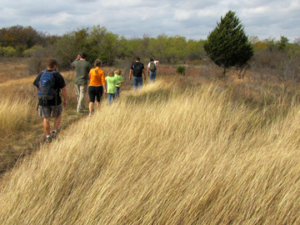 We think you will enjoy sweeping landscapes and native Texas wild plants and grasses. Knob Hill is a popular destination for mountain bikers so, keep an eye and ear out for passing bikes. Some may find them annoying as they fly by and may disturb your dog walk. We have noticed that most mountain bikers in north Texas are rather considerate. There is plenty of space to share for all. So get out and enjoy this trail while walking your dog. If anything you might pick up a new sport. BTW: the trail is roughly 11 miles long. It is just about perfect to get your heart pumping and get some energy out of your pets.